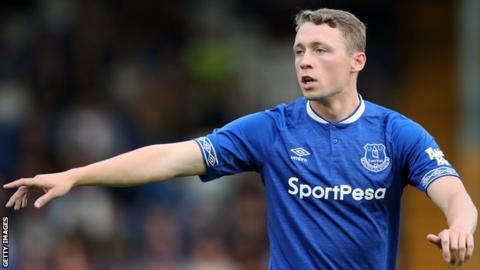 Championship side Ipswich Town have signed Everton defender Matthew Pennington on a season-long loan deal. The 23-year-old spent last season on loan with Leeds United, making 24 appearances for the Whites. Pennington came through the youth ranks at Everton, and has featured nine times in all competitions for the Premier League club. He is eligible to make his debut for the Tractor Boys in the derby match at home to Norwich City on Sunday.